Becky began her relationship with the mission as a team member. She visited with the St. John’s UMC of Turnersville, NJ group for four years. While Becky was in Cleveland, she helped lead vacation bible school. Becky then returned home to New Jersey with a desire to continue serving at Nehemiah. Becky is responsible for the design and operation of our local volunteer recruitment and utilization program and she manages #Corner65. 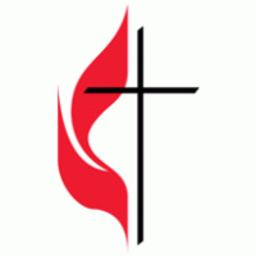 The Nehemiah Mission of Cleveland is a program of the North Coast District of the United Methodist Church. The Nehemiah Mission of Cleveland believes that service is a spiritual gift by God’s direction. We believe that we are blessed by our ability to serve and empower others to serve. We strive to be the hands of God. In every job, it is the same spirit that enriches us and leads each brush stroke, each meal served, each porch rebuilt, and each life changed.